We live in the only city in the world with two oceans on it’s doorstep, the Atlantic and the Indian Oceans. Although the convergence of the Atlantic and Indian oceans is not at Cape Point but at Cape Agulhas, the South-Western Cape is affected by both the Agulhas and Benguela currents. The difference in sea temperature is responsible for a marvellous diversity of underwater life and scenery, so the Cape diver literally enjoys the best of both worlds. During the winter months (May to August) the prevailing north-westerly offshore winds clean and flatten the Indian ocean. The water on this side of the bay is always a few degrees warmer than that of the Westernside of the peninsula and can reach as high as 18°C. The visibilty is usually between 8 - 12m, but can quite often be a spectacular 30m in winter. 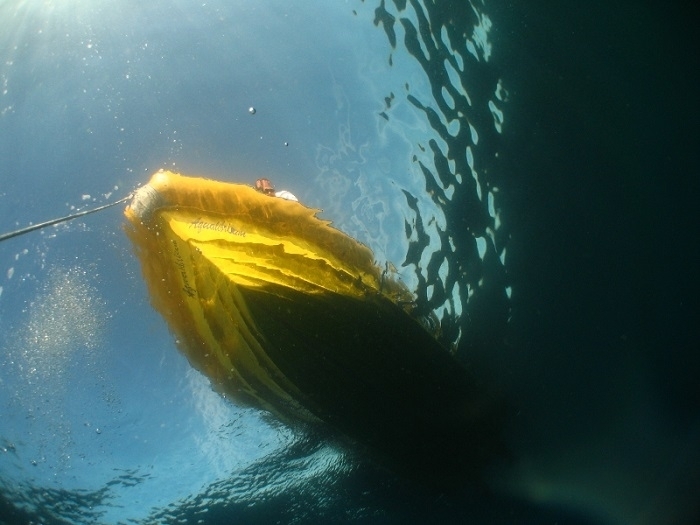 The best time to dive this side of the coast is Summer, from September to April when strong south-easters blow offshore, causing upwelling of clear cold water. 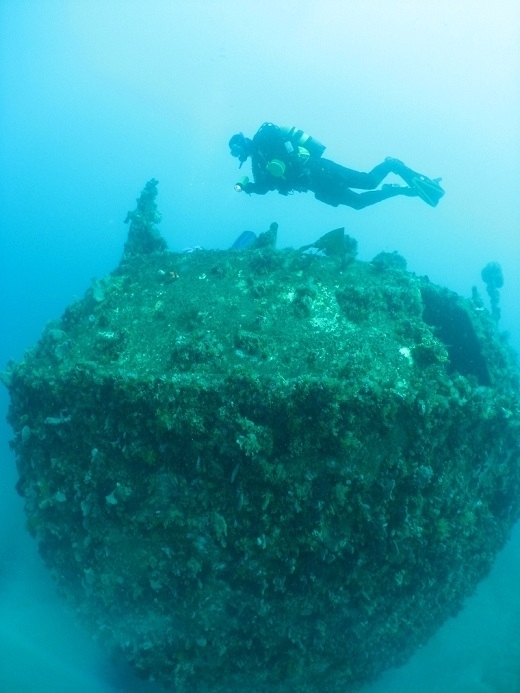 The coast is a graveyard of shipwrecks, most of which met their fate during spectacular winter storms and many interesting wreck dives can be done from our boat. Kelp beds are dense and plentiful but take some getting used to. The reef life is spectacular, Hard and soft corals in shades of pink, bright purple, red and orange are set off by a background of yellow, blue, violet anemones. 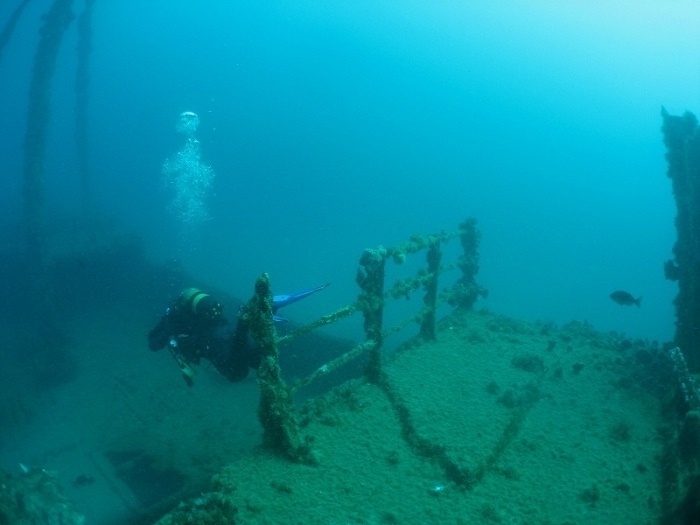 Dive Action regularly runs dives on Sundays, with two boat launches being the norm, the first at 8.30am and the second at 11.00am. Please contact the Dive Action Dive Shop on +27 (0)21 511 0800 or by email at shop@diveaction.co.za to book a place on these dives. 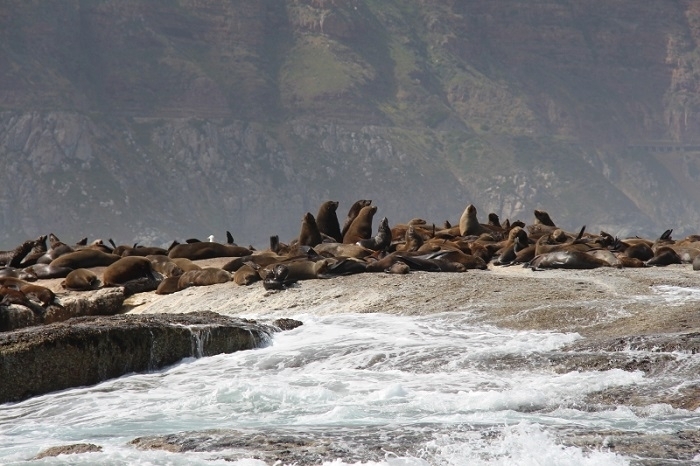 Experience the Cape of Good Hope from a different perspective, from the water! 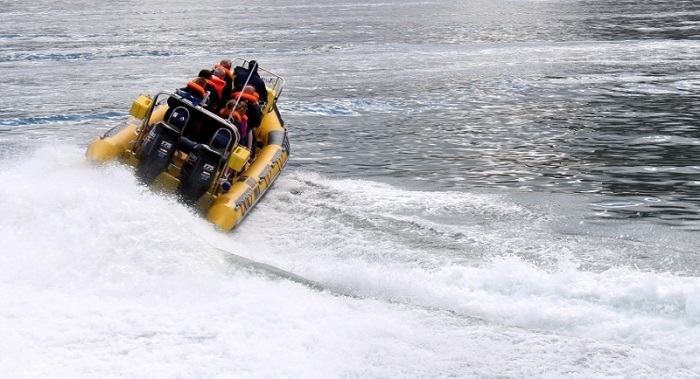 Welcome to Aqualibrium, our fully equipped semi-rigid inflatable boat (RIB). 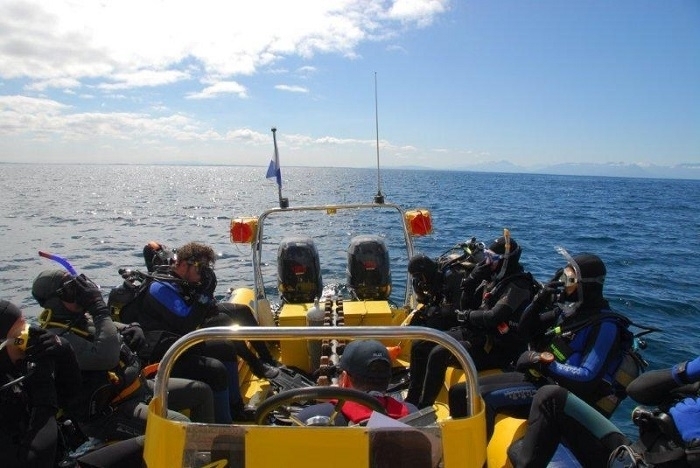 Certified to carry either 12 divers or 12 passengers or adventure trippers, we cater for a range of charters from dive charters, photographic trips (above and below the surface), high speed adrenaline runs, sunset cruises as well as private site seeing tours. 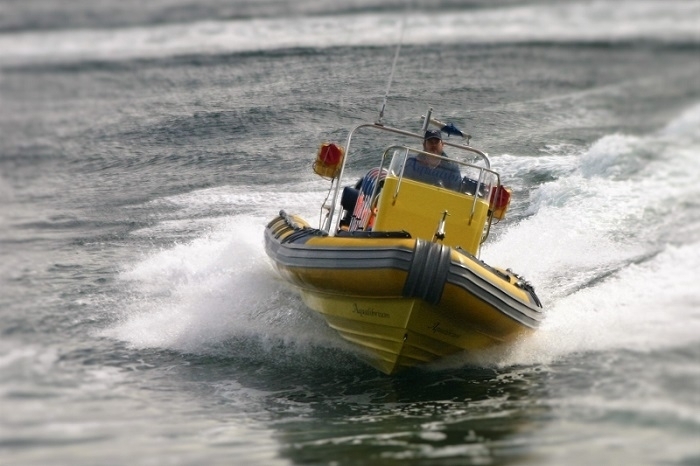 We offer tourist charters along the coastline of the Cape Peninsula with launch points along the Atlantic side being Hout Bay and the Oceana Power Boat Club (V&A Waterfront) and from Millers Point on the False Bay coast. Popular trips are down to Cape Point where the Indian and the Atlantic oceans arguably meet as well as viewing the Dias & Da Gamma Padrao. 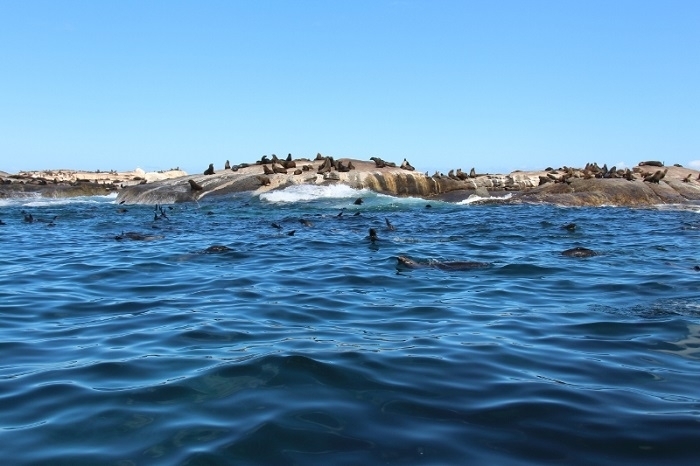 And its not only the spectacular views of the majestic Table Mountain range but also the variety of marine life that can be encountered such as whales, dolphins, seals, penguins and game fish. One of our most popular boat charters is to Cape Point. We launch from Millers Point Slipway near Simonstown and take a nice cruise along the coastline to Cape Point. Here you get to experience and see the “Tip Of Africa” in a completely unique way as opposed to viewing it from land. Common sightings on these trips are pods of Dolphins which like to play in the bow wave of the boat.